Now introducing the brand new Google Pixel 2 XL to be exact. This is now the world in your palm. 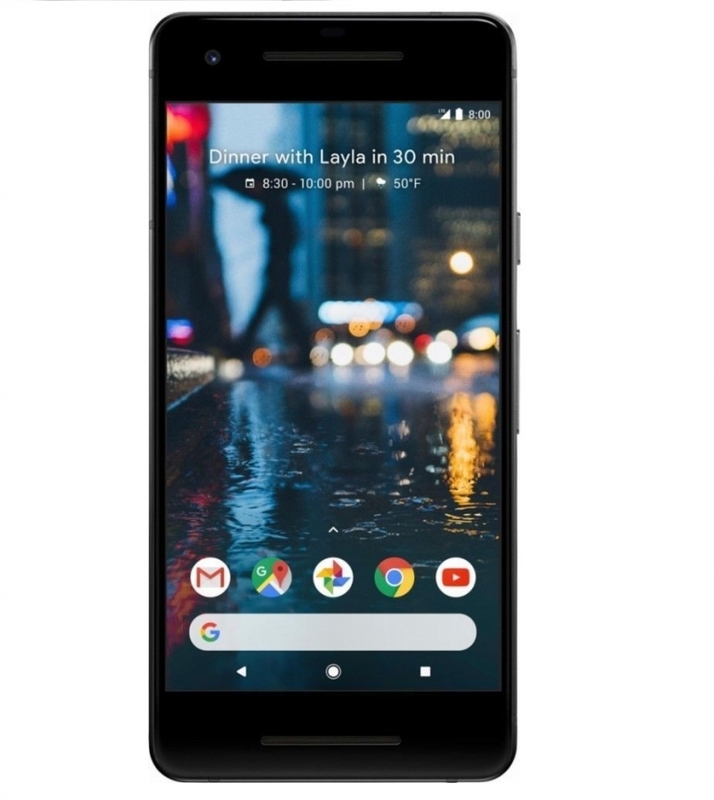 The newly introduced Google Pixel 2 XL has good and authentic features that you will love. Now it's easier and more fascinating to capture your pictures the way you like it. Firstly, let’s talk about keeping your memories forever, there is no benefit if you can't keep your photos forever; with the newly introduced Google Pixel 2 XL, you got the chance to a free unlimited and with your original storage for all of your photos and videos all in one place with Google photos. Now stunning in apps and photos just got better, you can now play with AR stickers and it’s so brilliant in low light with the Google Pixel 2 XL. 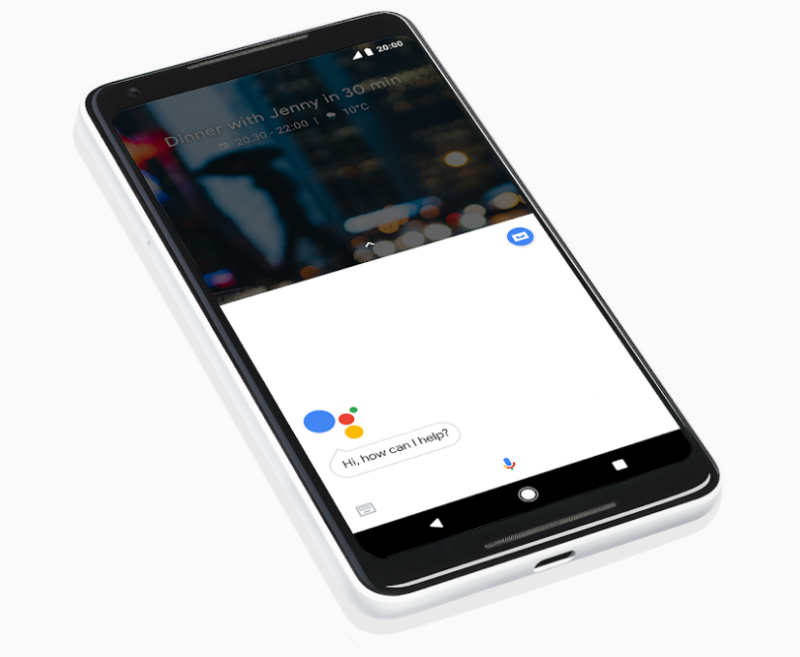 Now there is a new Google lens modified with the Google Pixel 2 XL which helps users to know more about books, films, landmarks, artworks, and albums. The Google Pixel 2 XL is just awesome how you could Navigate home, take a selfie, text anyone and turn Bluetooth on with your Voice. And also, its equipped with a squeezing attitude which can help you launch an assistant for real-time help. The Google Pixel 2 XL has an inbuilt with fast charging and long lasting with just a 15-minute charge you going to get 7 hours of battery life. 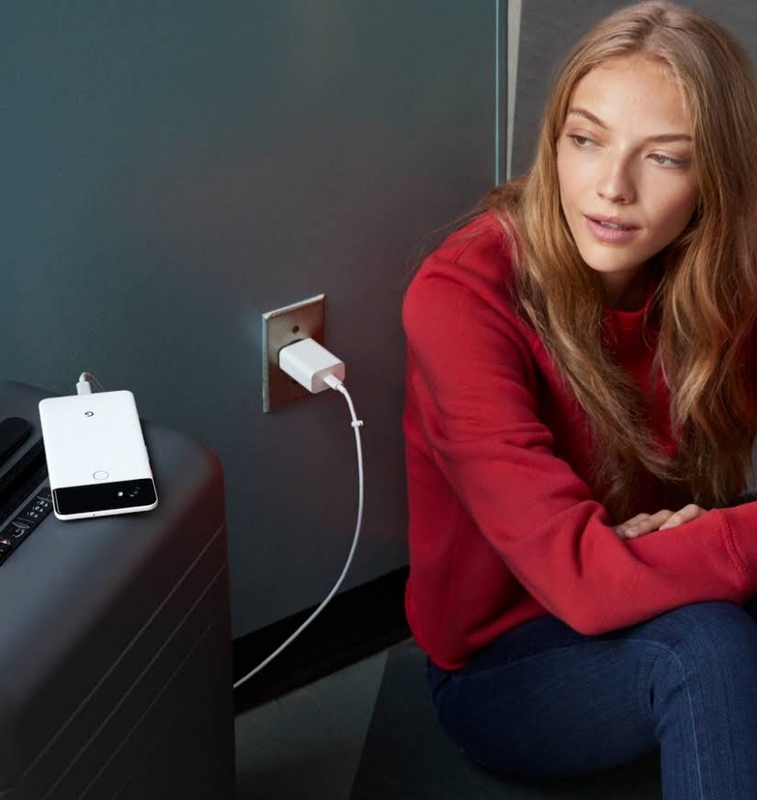 You don’t have to wait a long to get your phone charge anymore. All you need is only 15 minutes and you will get 7 hours to enjoy your Pixel 2 XL. 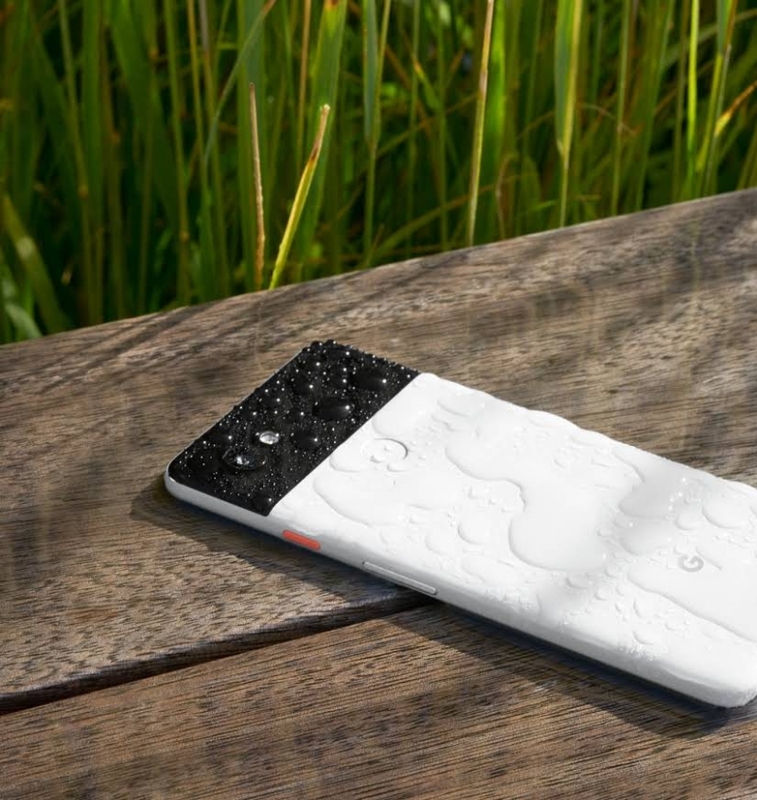 Now there is an awesome water resistant, Google Pixel 2 XL coop with weather wet conditions, so you don’t have to worry about rain or dropping it in water. 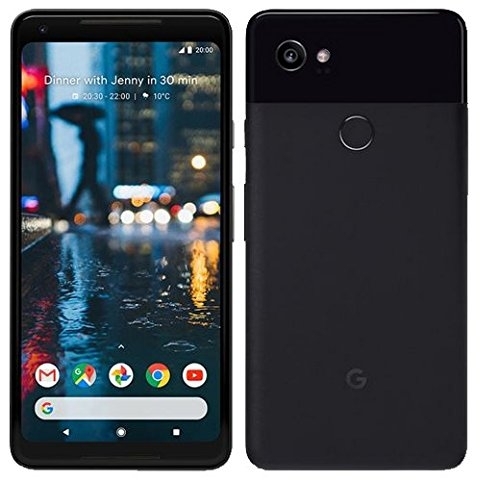 The Google Pixel 2 XL also has quality resolution display and high definition stereo speakers. This phone has a 152 mm poled screen 18:9 QHD+ 2880 x 1440. The Display is just exciting. You can enjoy all kinds of games on your phone. Full screen 152-mm display 100% DCI-P3 coverage, and QHD+ (2880 x 1440) poled at 538ppi also has an ultra 3D Corning Gorilla Glass 5 Full 24-bit depth or 16.77 million colors. The Google Pixel 2 Xl with lifelike images allows you to enjoy all your videos and game. This phone has internal memory and storage trends to 4GB of RAM and 64GB of storage space. And the most awesome of all you got Unlimited online storage for photos and videos. 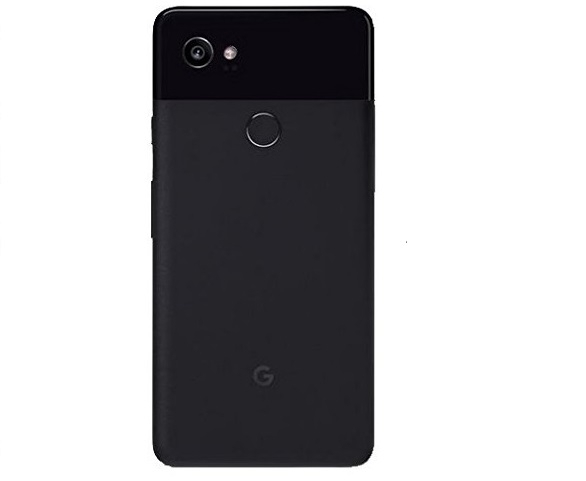 The Google Pixel 2 XL has dimensions & weight rates from Length: 157.9 mm, Width: 76.7 mm, Height: 7.9 mm, Weight: 175g. You can enjoy a high speed of internet via Wi-Fi 2.4G + 5 GHz 802.11a/b/g/n/ac 2x2 MIMO, Bluetooth 5.0 + LE without your phone slowing down or glitch. And also it is equipped with, World-wide network/mobile compatibility with:1 GSM/EDGE: Quad-band (850, 900, 1800, 1900 MHz) UMTS/HSPA+/HSDPA: Bands 1/2/4/5/8 CDMA EVDO Rev A: BC0/BC1/BC10. Again, It has USB. 3.1 Gen 1. Single Nano SIM. USB Type-C and USB-C are trademarks of USB Implementers Forum.